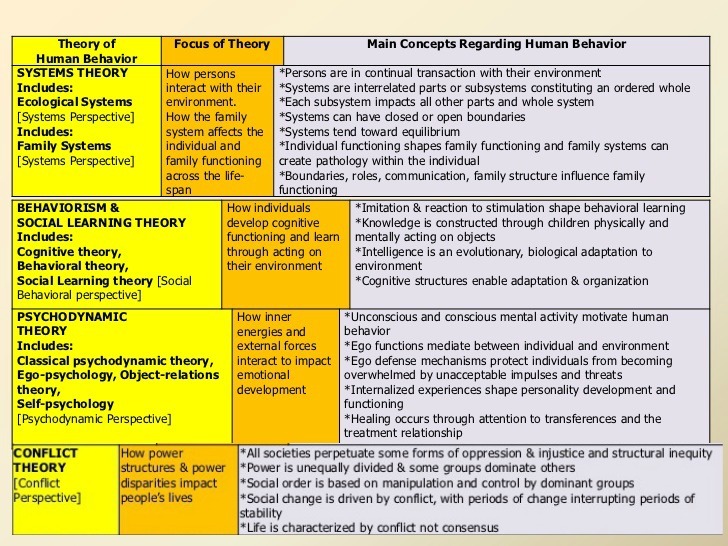 The word theory can become quite confusing…in social work ‘theory’ is thrown around and can often become synonymous with model, approach, or practice. Defining and understanding theories, perspectives and practice are important in social work. 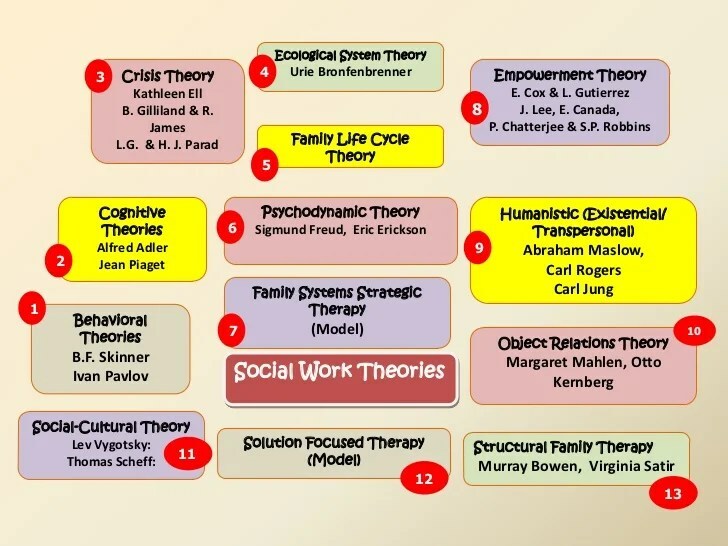 The importance and usefulness of theories are discussed along with the major theories, perspectives and practices used in social work. Watch and Subscribe to my You Tube Channel to get more helpful strategies to passing your licensing exam!!! A theory is set of ideas that helps to explain why something happens in a certain way. Theories thus, help to predict future outcomes. Theories explain why the problem may be occurring and what interventions may be effective. Practice models are like recipes, step by step guides for client sessions. I’m studying for the LCSW exam but I’m a”paper in hand ” sorry of girl when studying. I’m having trouble printing your tables about the social work theories. Do you know how I can get these printed?